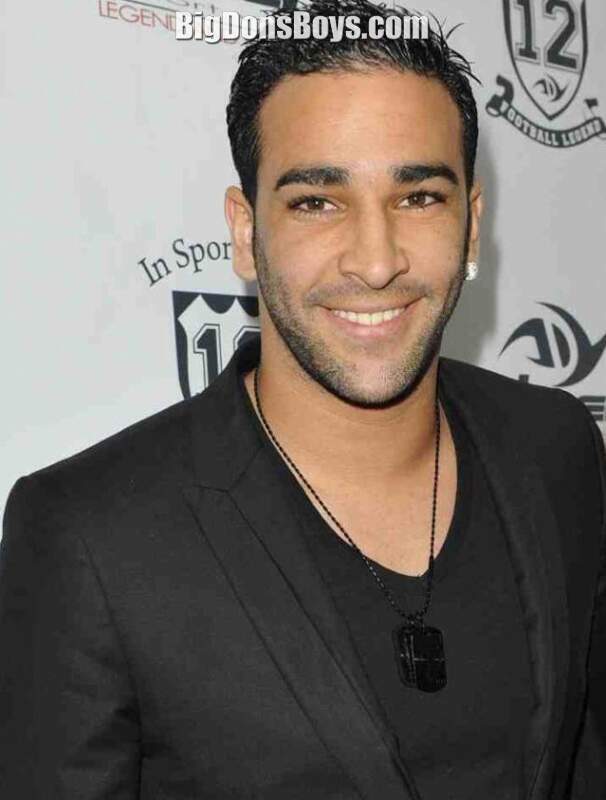 6'3" (1.9m) Adil Rami (Arabic: عادل رامي‎; born 1985) is a French international soccer player who in 2012 is with the Spanish club Valencia CF in La Liga. He plays in central defense for the club and is known for his physical strength, free kicks, and imposing height standing at nearly 6 ft 3 in (1.90 m). 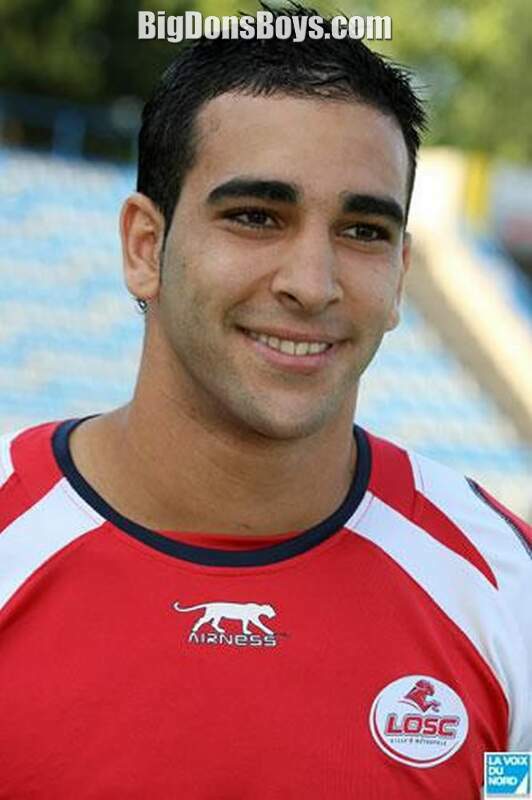 Rami began his football career playing for an amateur club. He was playing the sport as a hobby, he spent three seasons at the club playing in the Championnat de France amateur, the fourth division of French football. In 2006, Rami ascended three divisions after signing with Ligue club Lille OSC. 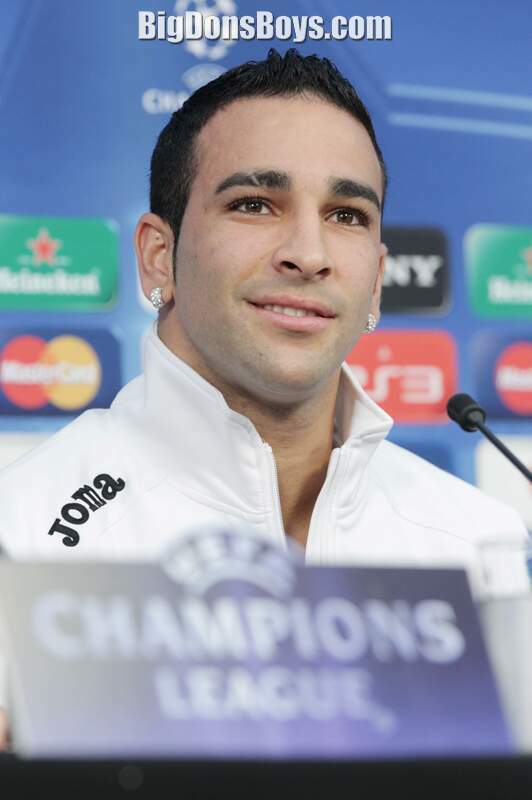 At Lille, Rami developed in a starter making his professional debut in May 2007. 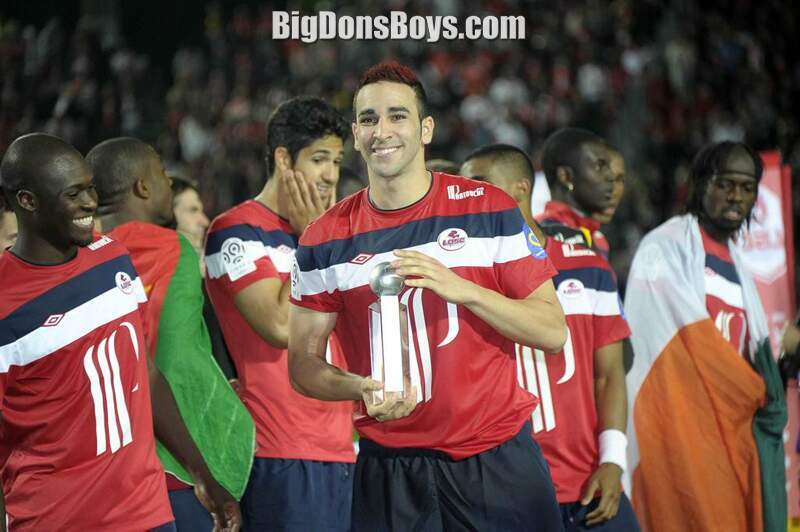 He is nicknamed "Shrek" by teammates and Lille supporters. 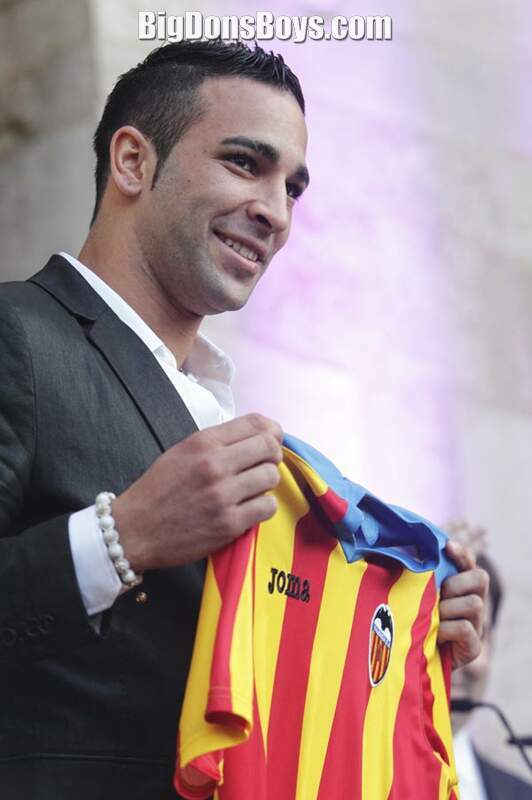 In January 20, Rami joined Spanish club Valencia agreeing to a four-year contract. He was immediately loan back to his previous club and was, subsequently, a part of the Lille team that won the league and cup double. 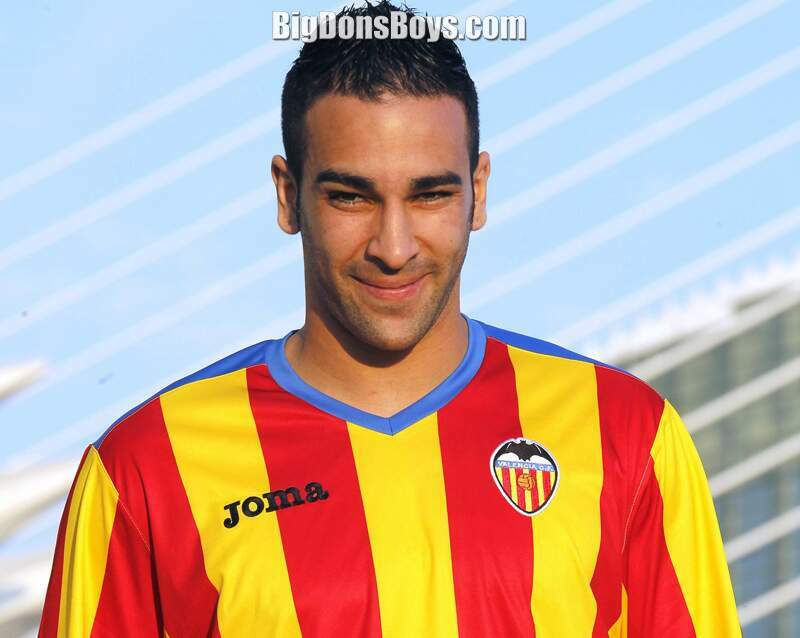 Despite constant early inquiries from Morocco prior to his first selection, Rami is a French international. He was pre-selected to play for France at the 200 FIFA World Cup, but did not make the final squad. Rami made his senior debut on August 2010 in a friendly match against Norway. Rami was born in the city of Bastia on the island of Corsica to Moroccan parents. As a youth, his family moved to metropolitan France eventually settling in the southern coast where his mother worked as a member of the city council. Rami is the third of four children and has two sisters and one brother. While training to become a professional football player, Rami worked for the city after his family grew concerned for his future. He often did odd-jobs such as taking care of the maintenance and cleanliness of the city. In the locker room and out of his clothing.